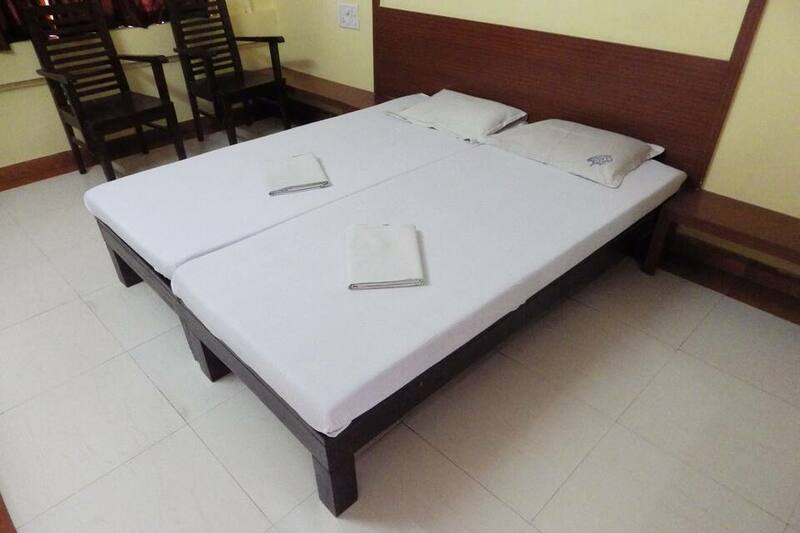 Conveniently located, Hotel Raviraj Classic offers comfortable accommodation to its guests. 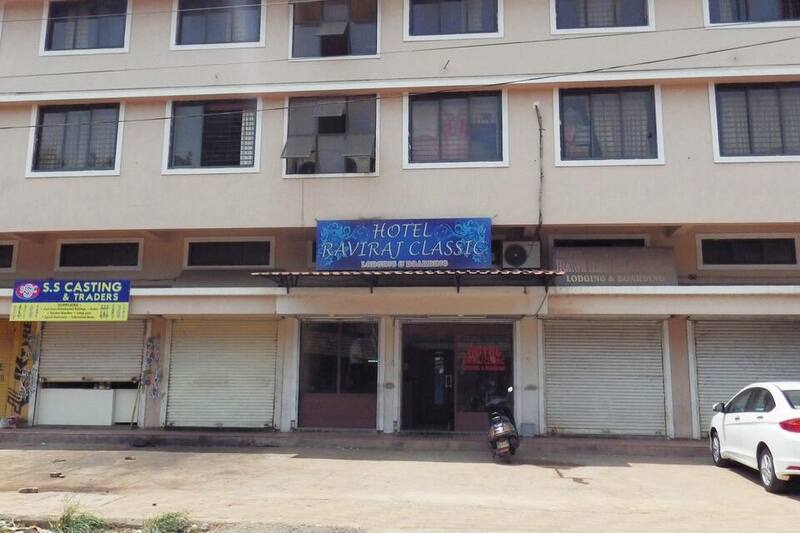 Situated at a walking distance from Goa Chitra Museum, Hotel Raviraj Classic offers room service to its guests. 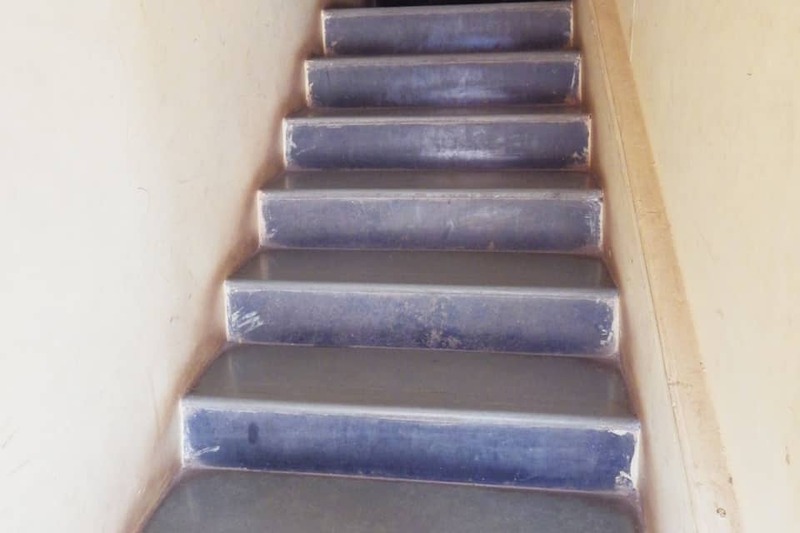 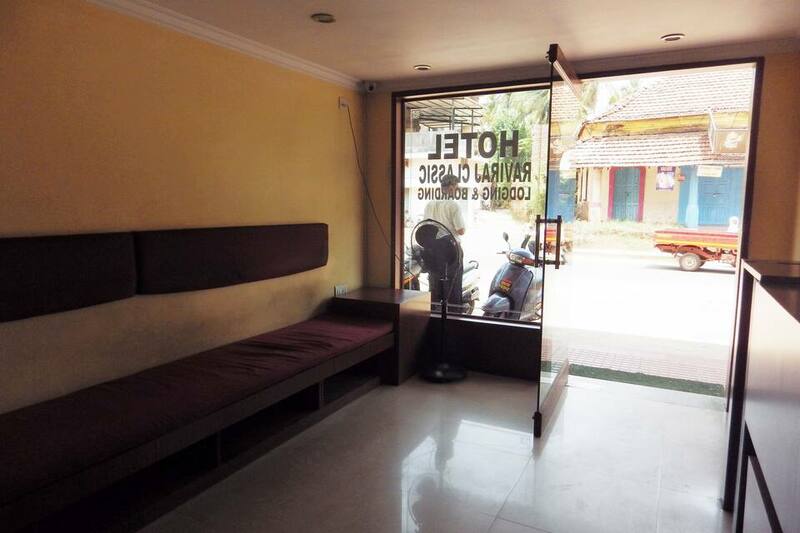 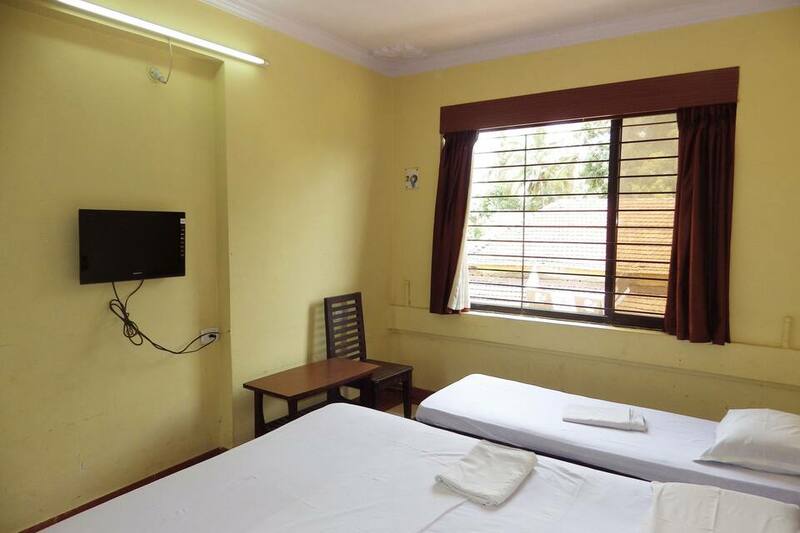 Arranged over 2 floors, the hotel in Goa has a total of 16 well-appointed rooms. 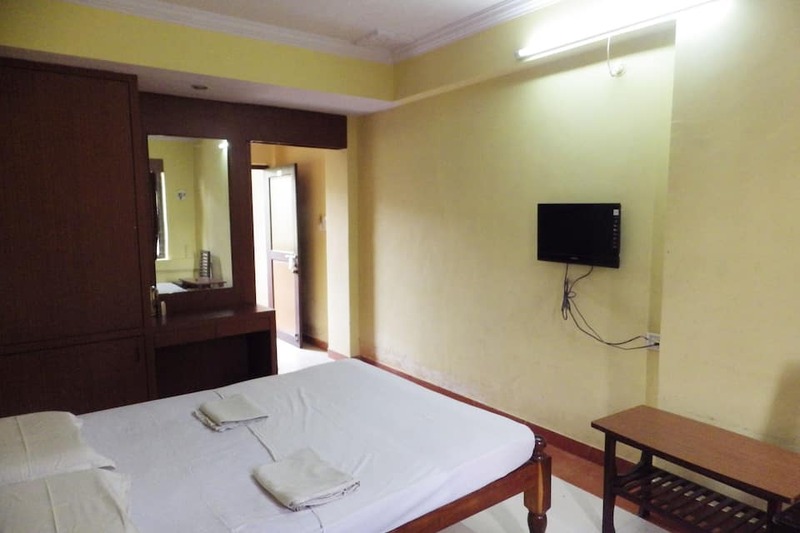 Rooms include conveniences like air conditioning, flat-screen television, wardrobe and attached bathroom with hot/cold water. 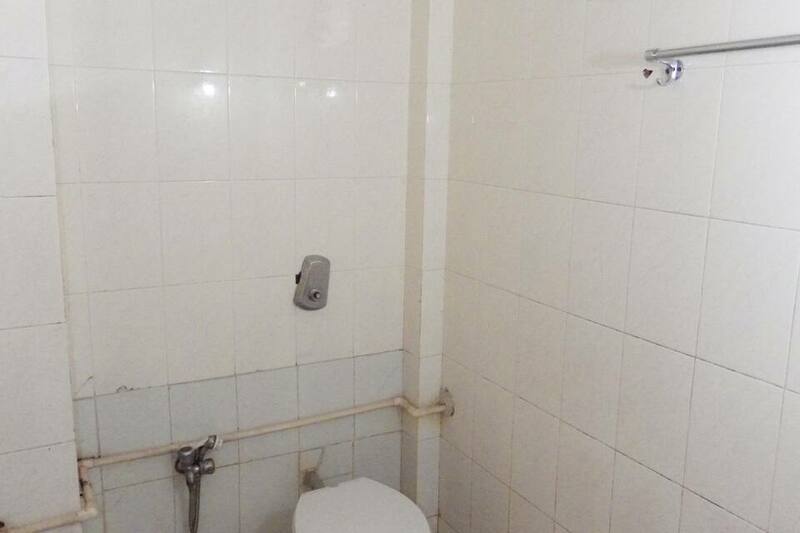 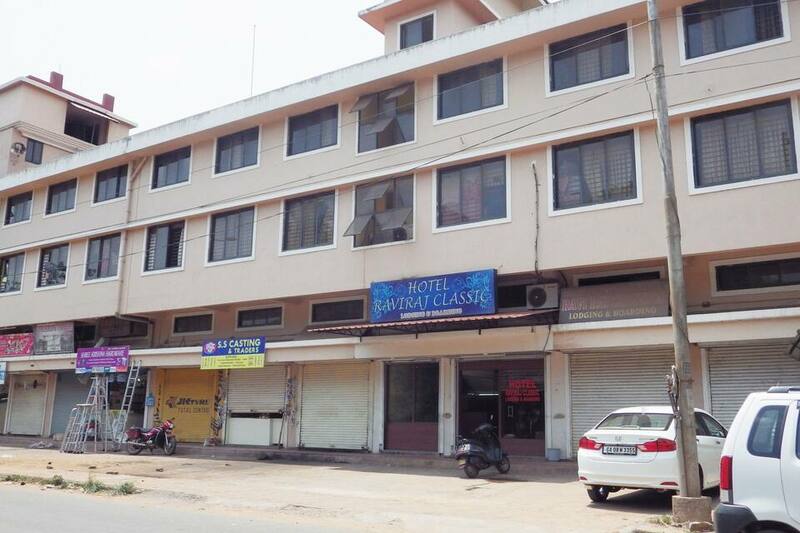 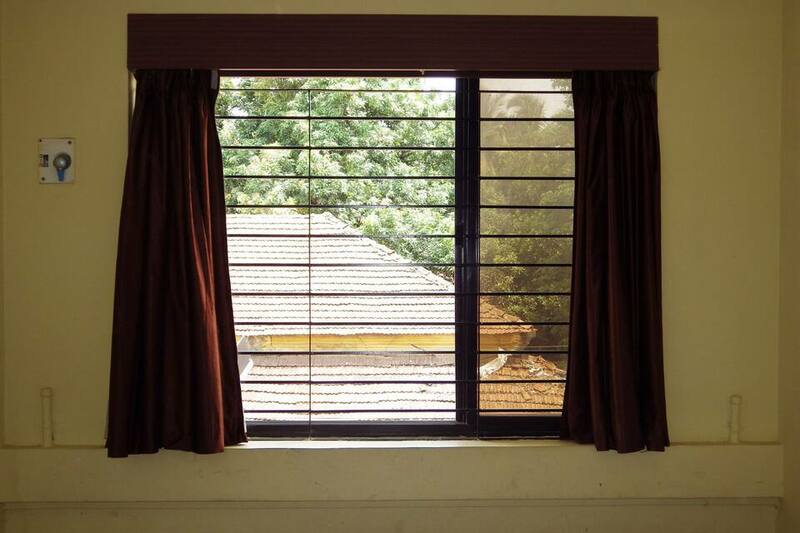 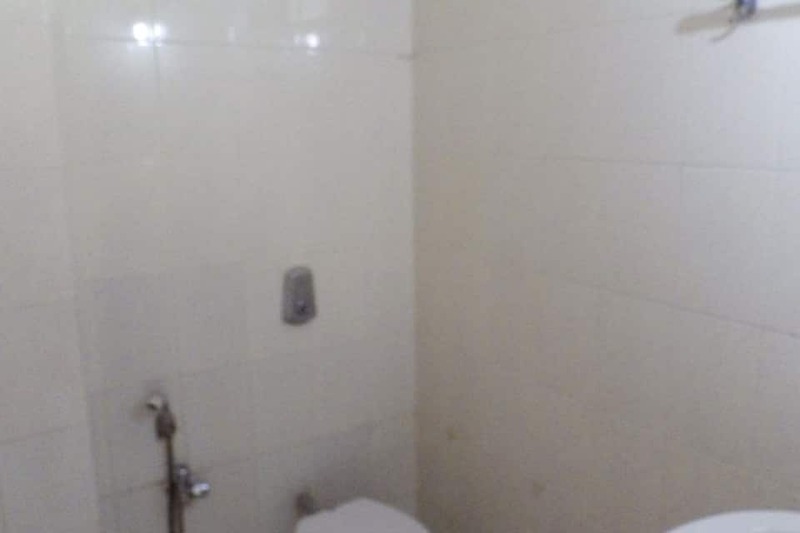 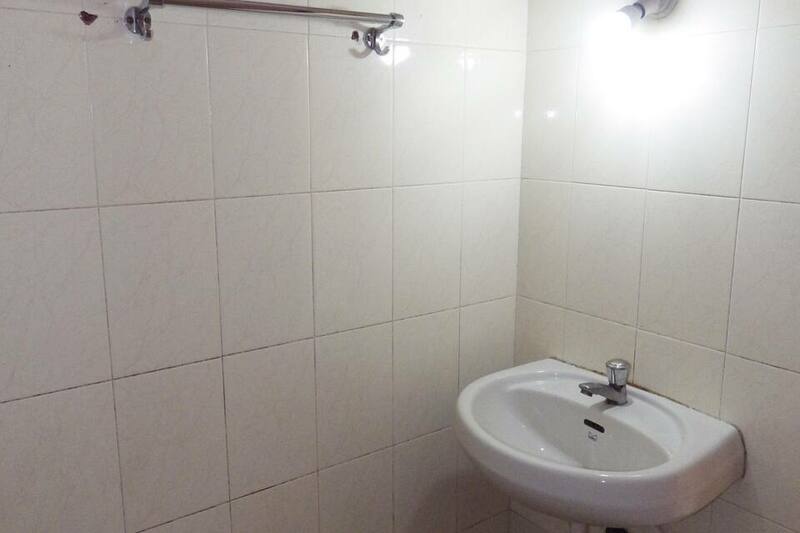 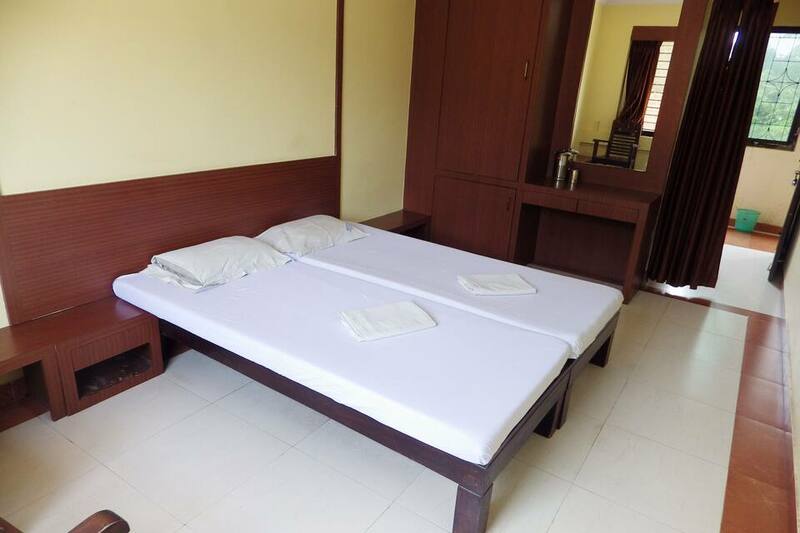 Hotel Raviraj Classic offers services like laundry, luggage storage and 24-hour power backup. 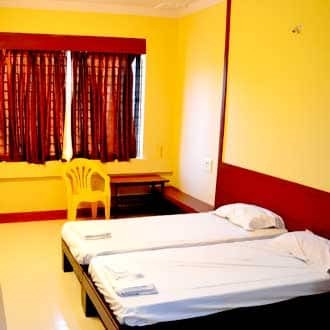 24-hour front desk, airport/railway station drop, car rental, bike rental and parking are few of the facilities available within the premises. 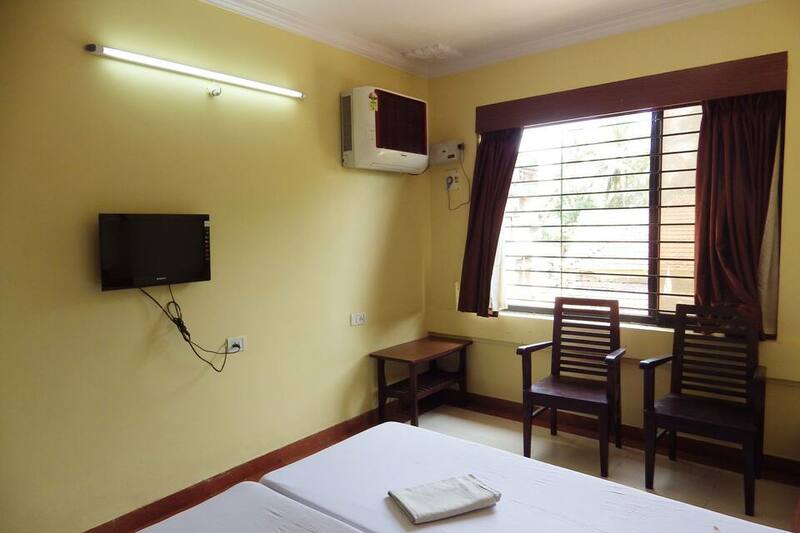 Places of interest and travel hubs in Goa include Madgaon Railway Station (1 km), Benaulim Beach (5 km) and Church of Holy Spirit (3 km). 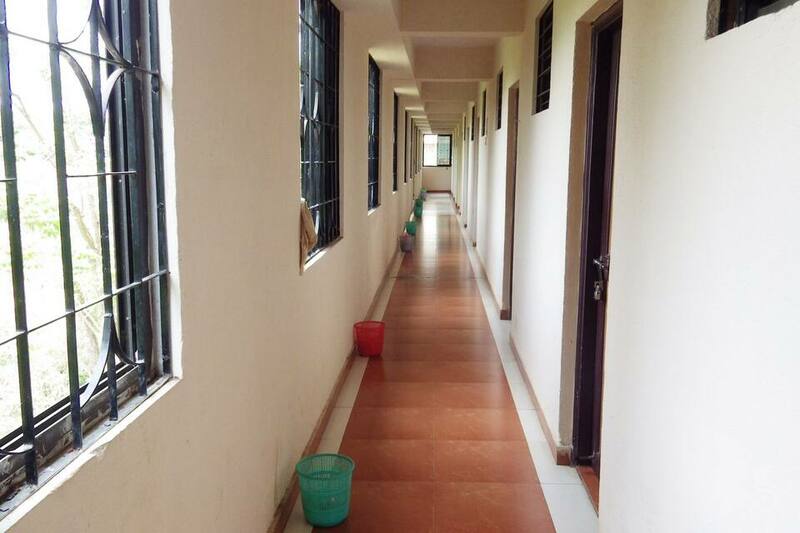 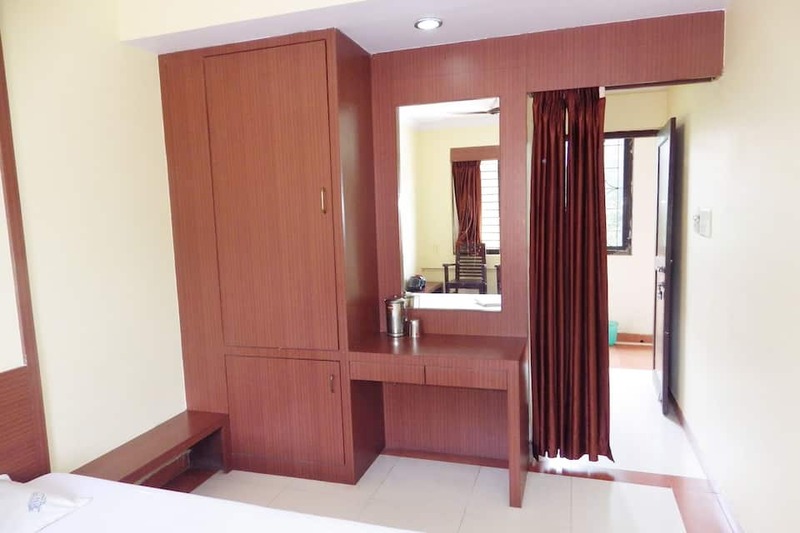 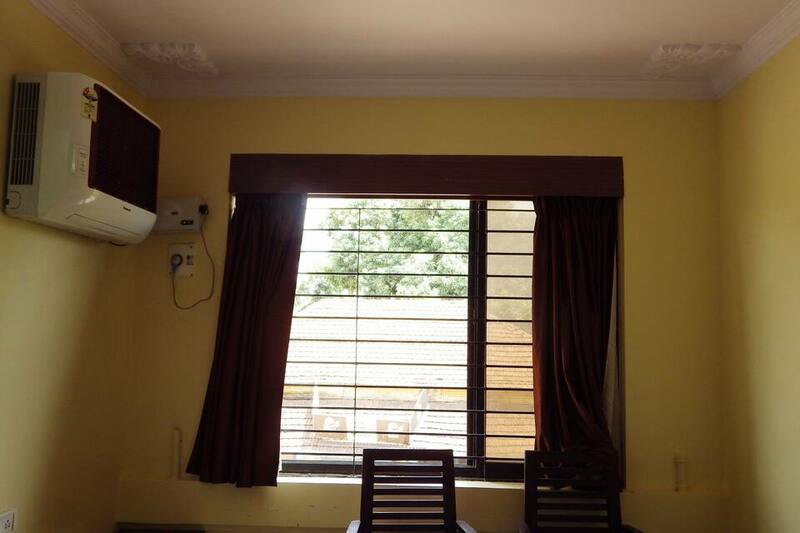 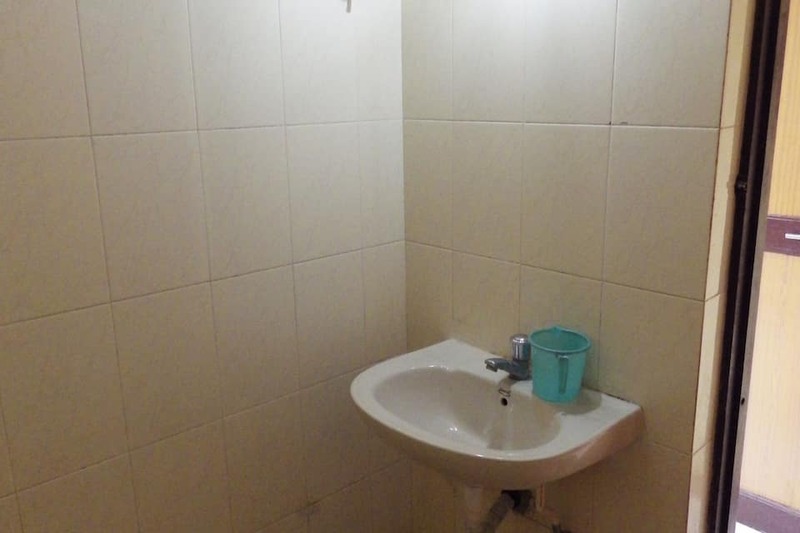 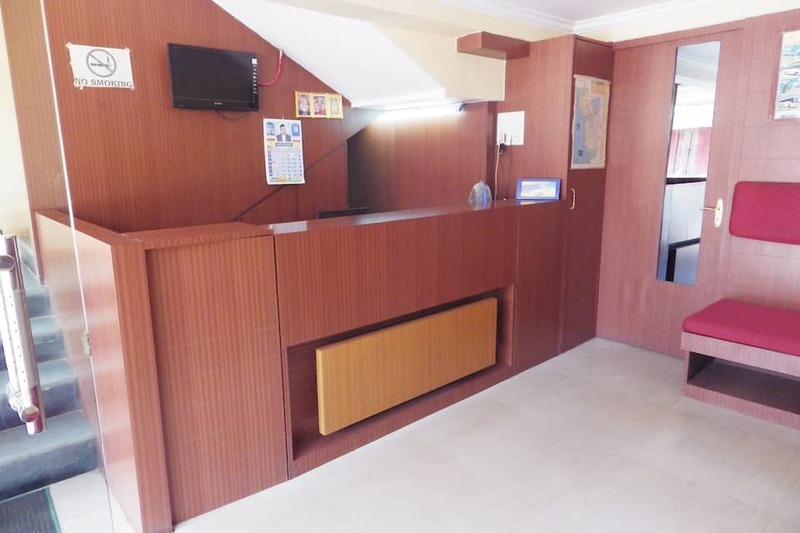 The closest airport to this property is Goa International Airport (27 km) What people love the most about this property is its great location and hospitality. 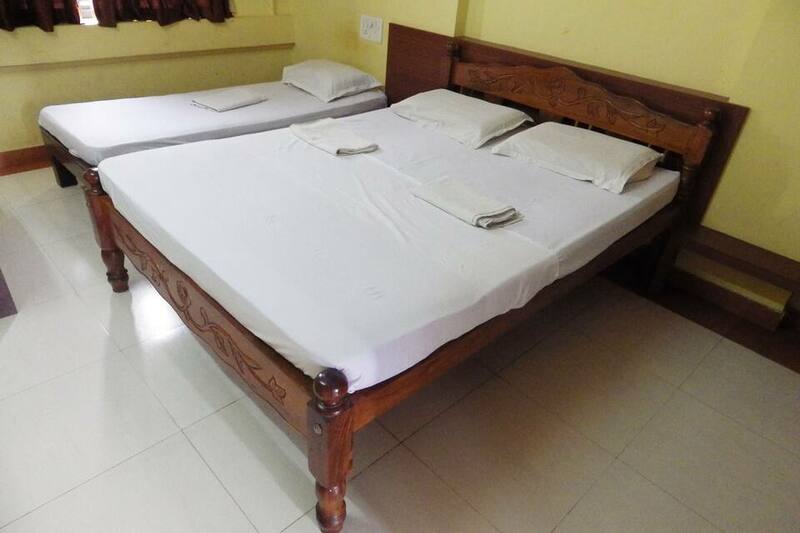 Book now and enjoy world class services at Hotel Raviraj Classic.